Floris Flam is an art quilter and surface designer. 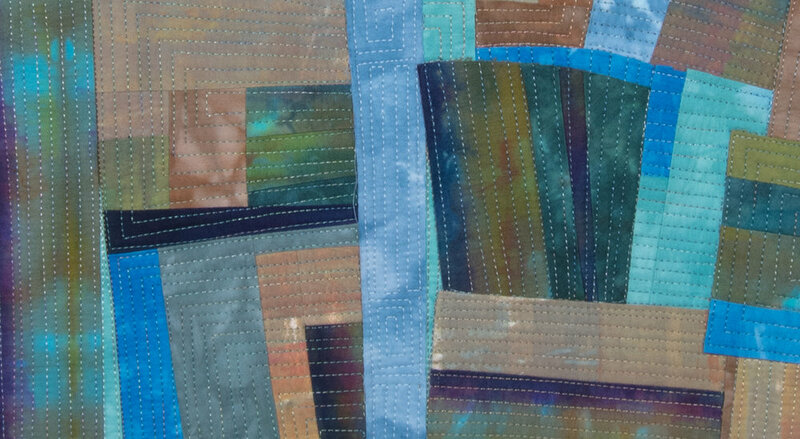 She makes and sells quilted wall hangings using hand-dyed fabrics. She also makes functional art – card cases, quilted bowls, and hand-dyed silk scarves, napkins, and bamboo socks – to bring beauty to the useful objects in our lives. © Floris Flam • All rights reserved • All artwork and materials on this site are copyrighted by the artist. No image, either in whole or in part may be used without permission.